YES, I want to discover proven ways to have money automatically flow into my life day after day! I want to discover proven ways to have money automatically flow into my life day after day. 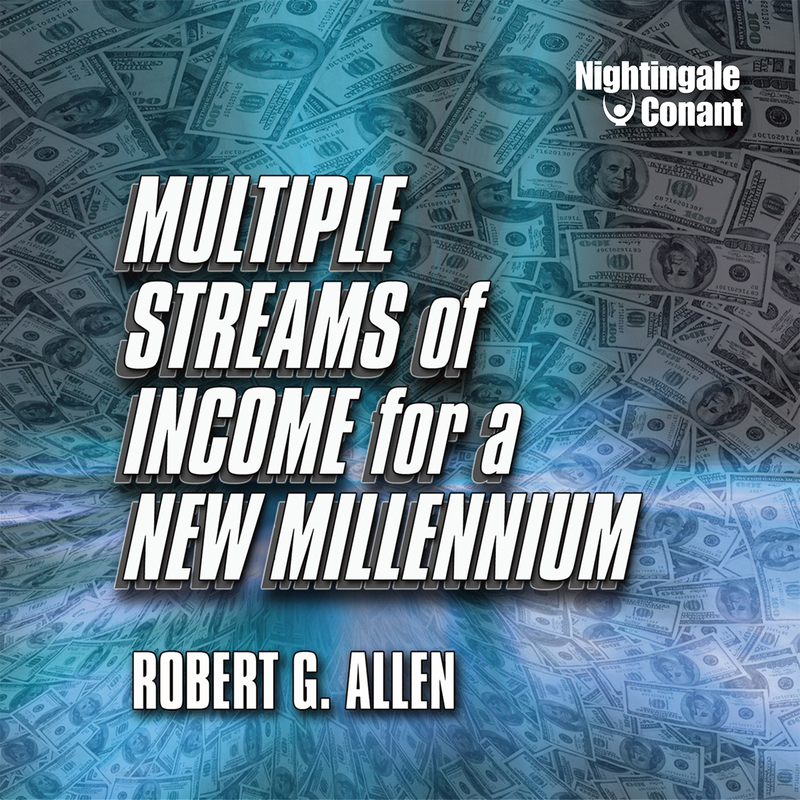 Please send me Robert Allen's audio program Multiple Streams of Income for a New Millennium, at the special price below. - I can select one of two ways of ordering.